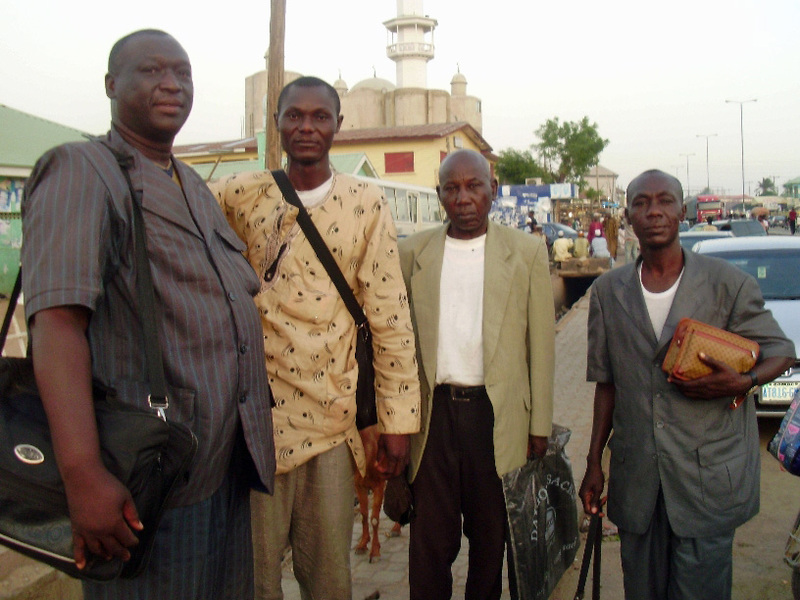 In May of 2009 the infant churches in Dono-Manga sent two of their own to the Pompomari Farm in Maiduguri, Nigeria for a three month crash course in Drip Irrigation Farming and the English language to prepare them to enter the Jos School of Biblical Studies in Jos, Nigeria. Neither Lazarus nor Sebasten spoke a word of English, but in this three month period they learned enough to enter the Jos school for training. Two weeks ago both of these men graduated and have now returned to their home in Dono-Manga and will use their talents toexpand the work there. Lazarus will oversee all activities related to our dispensary. He will also be responsible for teaching new Christians and sharing the message of Christ with all of those who visit the dispensary. Lazarus is well respected in the community because of his age and because he is a leading member of the council of elders in Dono-Manga. 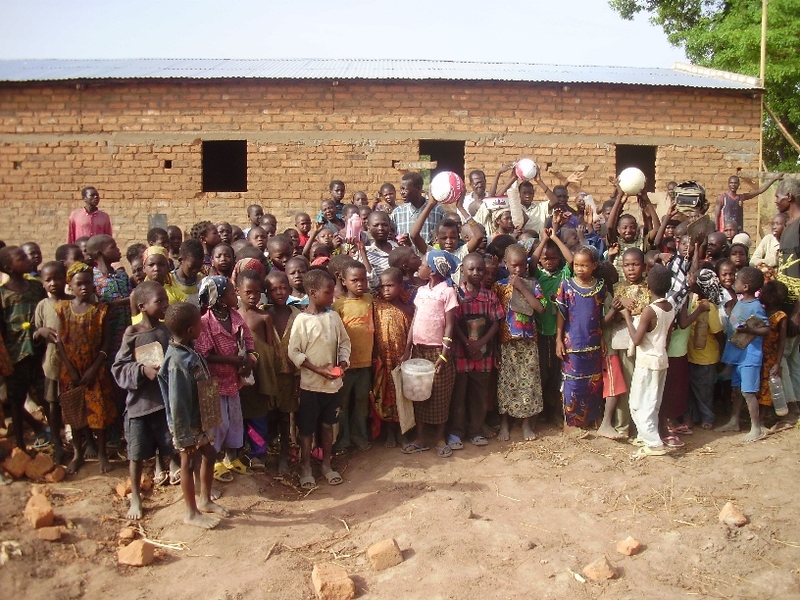 Sebasten will manage a new primary school that he established upon his return that already has an enrollment of 325 children, 41 of which are our orphans. We have just learned that the government has already given approval for the school to begin classes and if well managed will be accredited up to secondary school level. 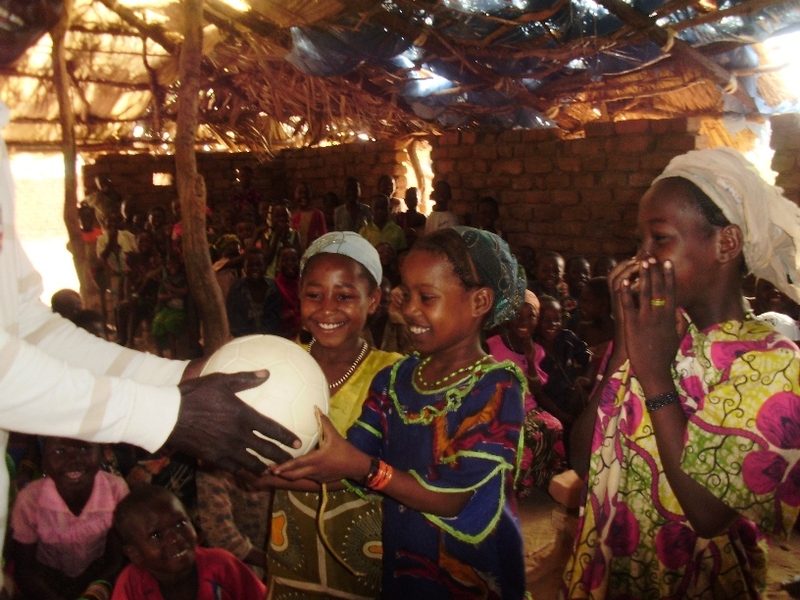 Rambi said in his report, “the first time I met him (Sebasten) in Dono-Manga on my first trip there, we communicated through an interpreter, but today he not only speaks English but is in a position to teach it.” Pierre, Lazarus and two volunteer teachers will also teach classes at the school. These exciting developments mean that the next generation will be able to speak English and we will be able to use the vast material resources available in English at some point in the future to continue their education. 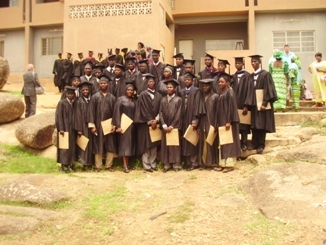 Categories: Chad, Dispensary, Graduates, Orphans | Tags: Dispensary, Graduates, School | Permalink. Dalvin Pirtle and Lee Hodges, President of Hope Springs International, traveled to Phenix City, Alabama on Friday to visit with Hydra Fab Manufacturing Inc. They found a quality family owned company that has great equipment that they believe will increase our well drilling capacity in the nation of Chad and possibly other nations as well. Check out the video below. This is one of the portable trailer mounted rigs Hydra Fab manufactures and one of the varieties that is being considered by Hope Springs. Dalvin and Lee saw a demonstration of the tractor mounted 3 point hitch model during their visit yesterday. While these units are not suitable for drilling through very hard material like granite, they can handle limestone and other types of very hard material. Reaching and working in remote areas can now be done with out depending on very large and expensive types of equipment. These units are capable of drilling hundreds of wells and the few replacement parts needed from time to time are readily available from most anywhere. Hydra Fab has their units in operation in Africa and other countries throughout the world. These rigs are available for a fraction of the cost of the commercial truck mounted rigs that can cost as much as $250,000. Categories: New Wells, Water | Tags: New Wells, Portable Well Drilling Rigs, Water | Permalink. “The Orphanage is now completed.” Pierre’s brief message received this week means that our kids now have a roof over their heads and a place to call home. New bunk beds with mattresses will arrive this week and the children can begin to settle into their new home. 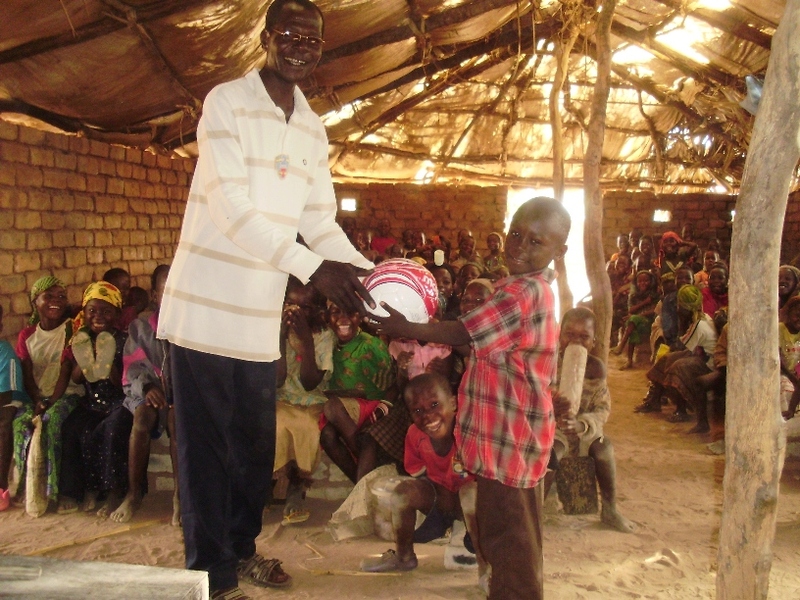 Praise God for what He is doing through willing and generous hearts. Phase Two has already begun with the digging of the foundation for the wall around the Orphanage and Training Farm Compound. Our goal is to complete all construction projects before the heavy rains begin in July. In addition to the wall we will be building a poultry house, goat barn and catfish tank. A section of land has been set aside for raising crops during this year’s rainy season. When the rains stop and the long dry season begins in November this land will become a drip irrigation farm. A well has been drilled on the compound property and will provide water for the orphanage and the farm. 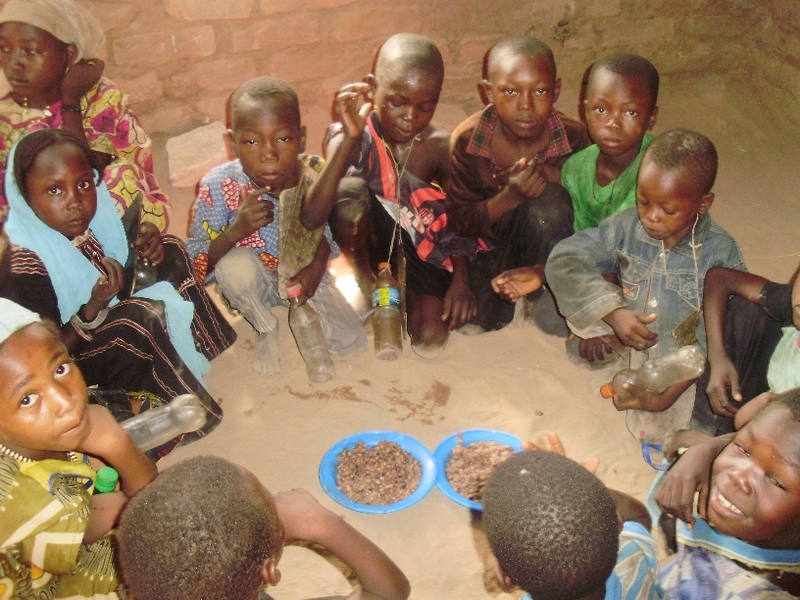 Children divided into groups at meal time. Plans are also in the works for a school on or near the compound that will provide an education for our kids and other children in the immediate area. More information will follow. sponsorship and $50 half sponsorship of a child. Gifts of any amount are appreciated. 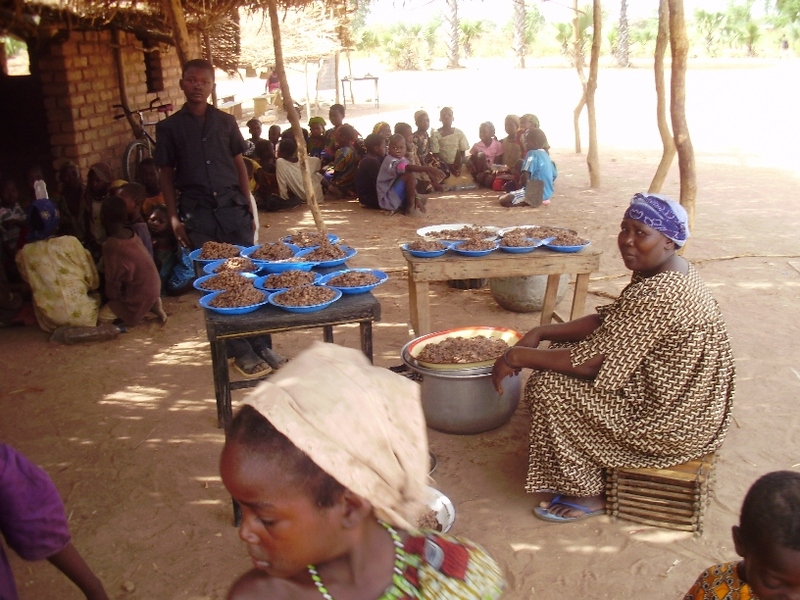 Presently all funds, received for sponsorship, are being used to provide basic food needs. As sponsorships increase we will be able to do so much more. If you would like to see individual pictures of our children click here. If you would like to sponsor one or more children drop us an email at: hopespringsinternational@yahoo.comor by regular mail to: Hope Springs International, 118 Wessington Place, Hendersonville, TN 37075. You may also donate online at: Hope Springs International. These children are well mannered and respectful of others. There is another very important way you can help. Help us get of the word about Hope Springs International and the work we are doing. Your influence is a tremendous asset. Share you excitement about the lives that are being changed with you friends and family. Send them a link to our Facebook Site or our Hope Springs Blog. Encourage them to learn more and join us in our partnership to save lives, and make lasting change today and for eternity. 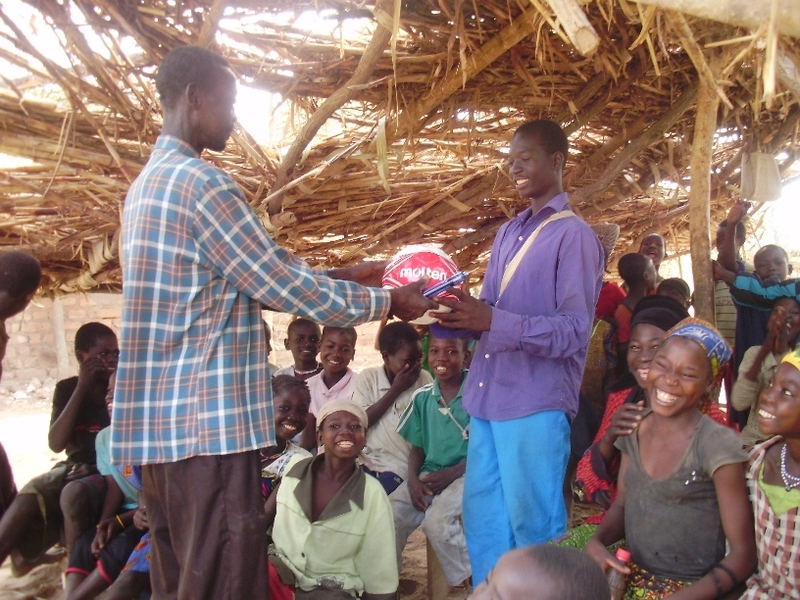 The following pictures are of children being given the soccer balls donated by “The Goal Is Peace” and organization started by now 18 year old Mitch Arnold. Mitch has played soccer since he was 6. He is an avid follower of professional soccer in all parts of the world. Mitch has donated more than $27,000 worth of equipment to schools and orphanages all over the world. Categories: Chad, Children, Dono-Manga, Orphanage, Orphans | Tags: Child Mortality, Children, Dono-Manga, Orphanage, Orphans | Permalink. were taught the Gospel of Christ. Martin and five of his family members were just baptized into Christ. Pierre reported that the dispensary is seeing an ever increasing number of patients, especially children with treatable childhood illnesses. Without the dispensary the vast majority of these children would not live. 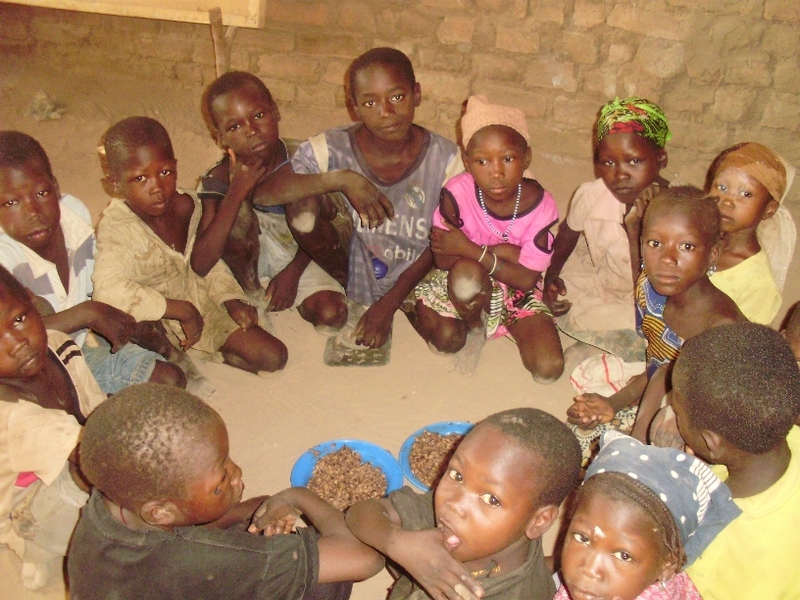 Over 50% of children under five years of age will die from these very treatable illnesses. 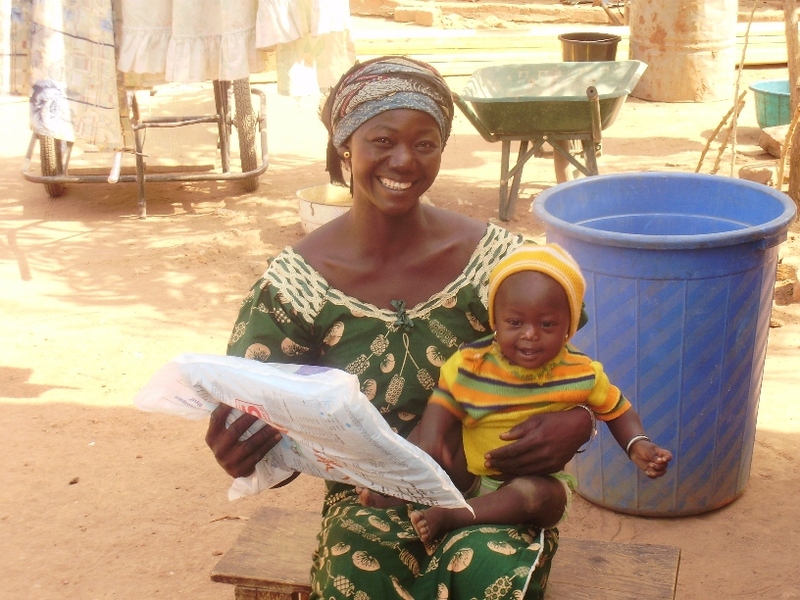 Mosquito nets are also being provided for mothers with very young children. 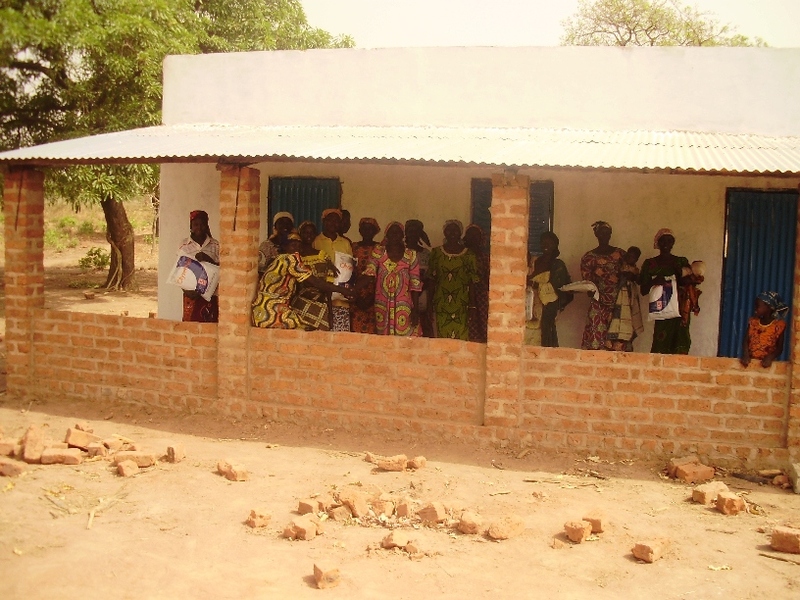 Our dispensary is saving lives while at the same time opening the door for the message of Christ to be preached. Treatment and medication is offered at a greatly reduced cost, but sufficient to provide funds for replacement drugs that we are able to purchase through Dr. Eni, teaching surgeon at the University Teaching Hospital in Maiduguri, Nigeria. In keeping with Hope Springs’ goal of establishing works that can become self-sustaining, our dispensary is just one example of how successfully this can be accomplished. Your support of Hope Springs International is more than a gift, it is an investment in people now, and for generations to come. Categories: Chad, Child Mortality, Children, Clinic, Dispensary, Dono-Manga, mosquito nets | Tags: Clinic, Dispensary | Permalink.